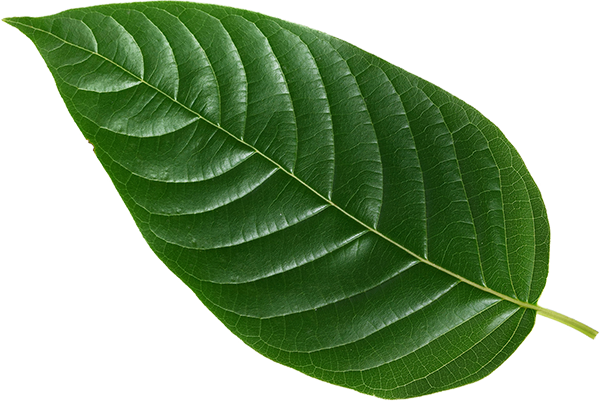 Explore Kratom with Mitra Science. Providing you access to the rare species in the Mitragyna genus. Mitra Science endeavors to provide access to rare species in the Mitragyna genus. By developing sustainable relationships with farmers across the globe, we have established an online headquarters for bulk Mitragyna specimens. Through evolving our understanding of the scientific implications associated with their constituent alkaloids, Mitra Science wishes to contribute to the research of these species on a more global scale. Throughout the past decade, there have been many changes in our world. 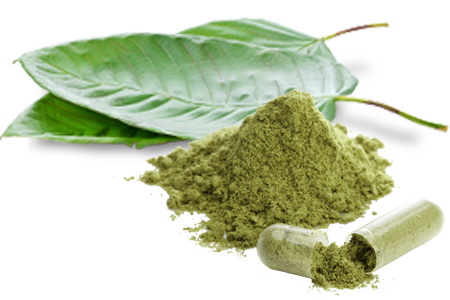 Now, new technological evolutions in science allow the emergence of new discoveries enabling exciting new applications; welcome to Mitra Science, your Kratom wholesale supplier. Mitragyna is a genus of trees in the Rubiaceae family. Members of this genus contain alkaloids that have tremendous research potential. Species of this genus include Mitragyna ciliata, Mitragyna ledermannii, Mitragyna parvifolia, Mitragyna speciosa, Mitragyna stipulosa, Mitragyna javanica and Mitragyna hirsuta. The Rubiaceae is the forth largest family of flowering plants by number of species, and fifth largest by number of genera.